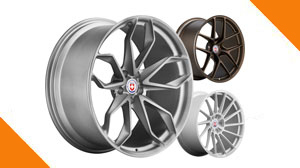 Moderncar Tyres proudly stocks and supplies the most trusted brands of tyres in the world. 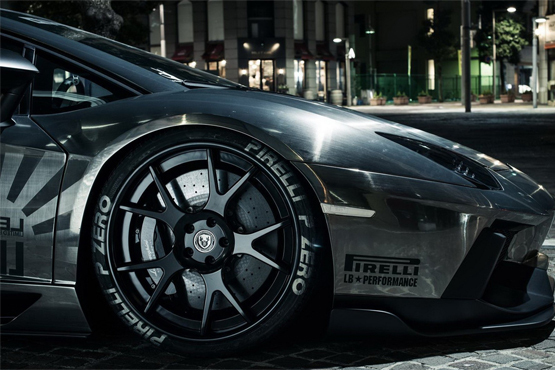 Get more information about Moderncar Tyres & Tyre deals. Maintaining your vehicle is an important part of ensuring you and your family stays safe on our roads and enjoy trouble free motoring. Like We do all short of repair minor & major services. 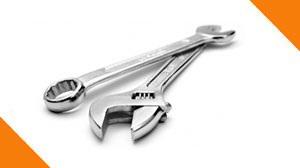 Welcome to Moderncar Auto Service Centres - a 100% Australian owned company. Moderncar provides both private and fleet motorists with a full range of car services, each designed to be performed in a structured series of operating procedures ensuring faster, more efficient and performance enhancing servicing. Our best car care tips and advice to help you with car maintenance, road safety, problem solving, and tyres.Have your tyres fitted at home, work, or anywhere else convenient for you within Sydney and Melbourne Metro. 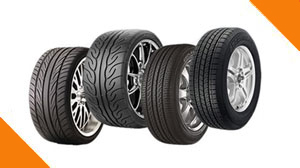 We offer the same everyday low prices on leading tyre brands as in our stores.